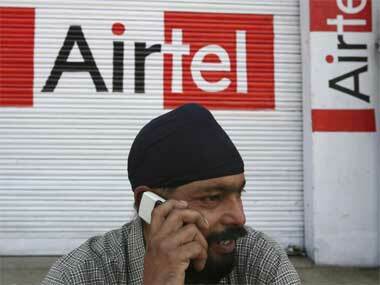 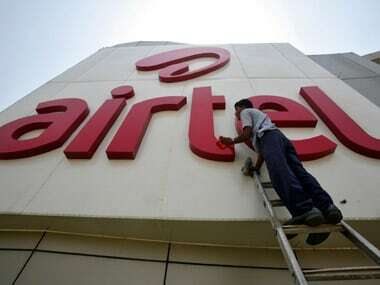 Bharti Infratel chairman Akhil Gupta during the company's earnings call said that all the charges with Airtel, Tata, Telenor, Vodafone Idea have been settled for all exits that were received up to 30 November, 2018. 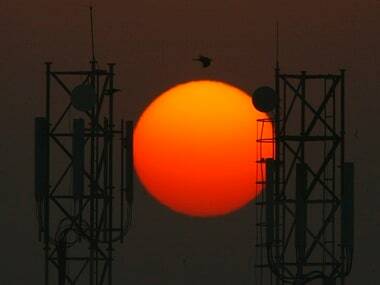 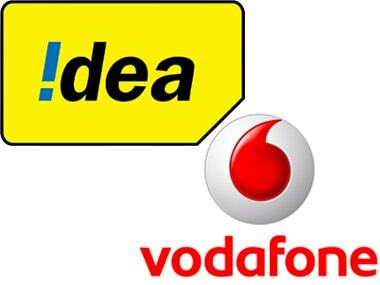 Vodafone Idea estimates that sale of 11.15 percent stake in Indus Towers can realise Rs 5,000 crore, which it will use in lowering debt. 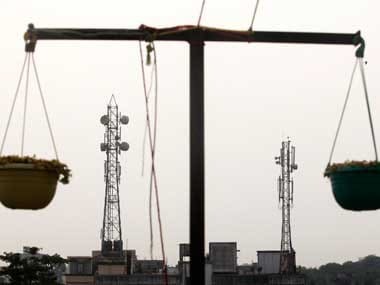 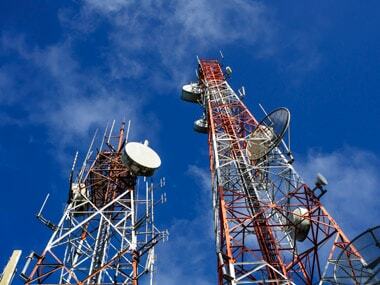 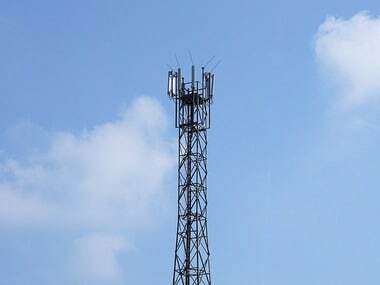 Bharti Infratel and Vodafone own around 42 percent stake each in Indus Towers and rest of the stake is held by Aditya Birla group firm Idea Cellular. 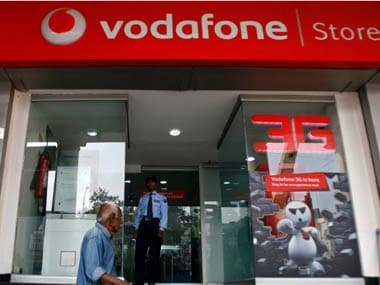 Vodafone said the service revenues, excluding the impact of the mobile termination rate cuts, declined by 9.6 per cent for the reporting quarter.